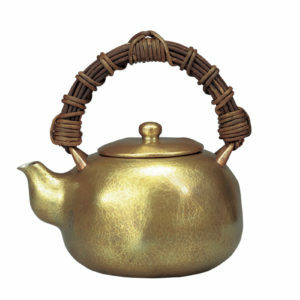 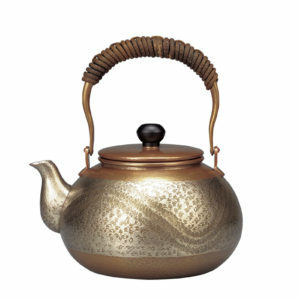 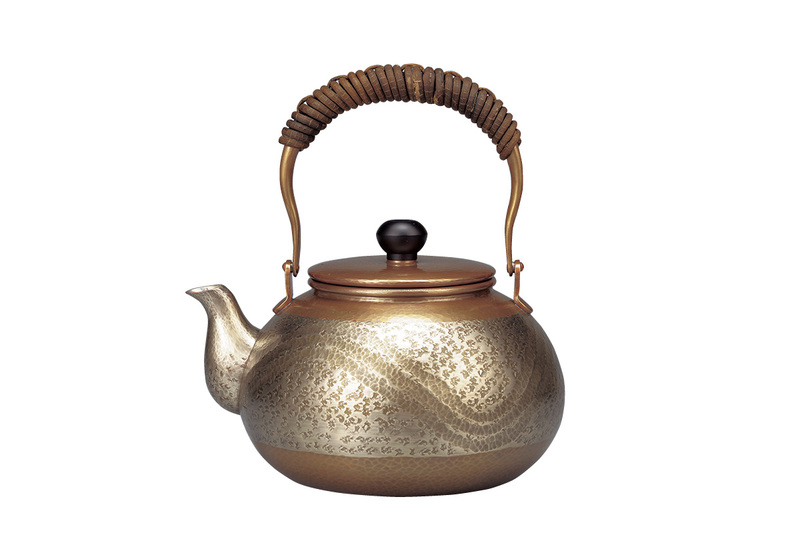 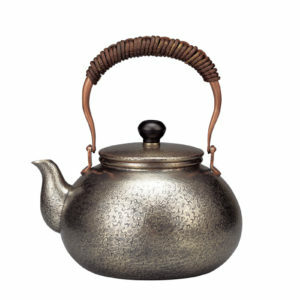 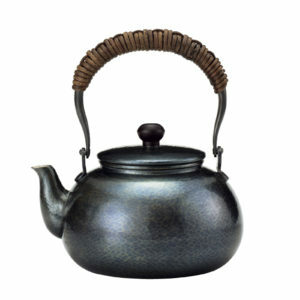 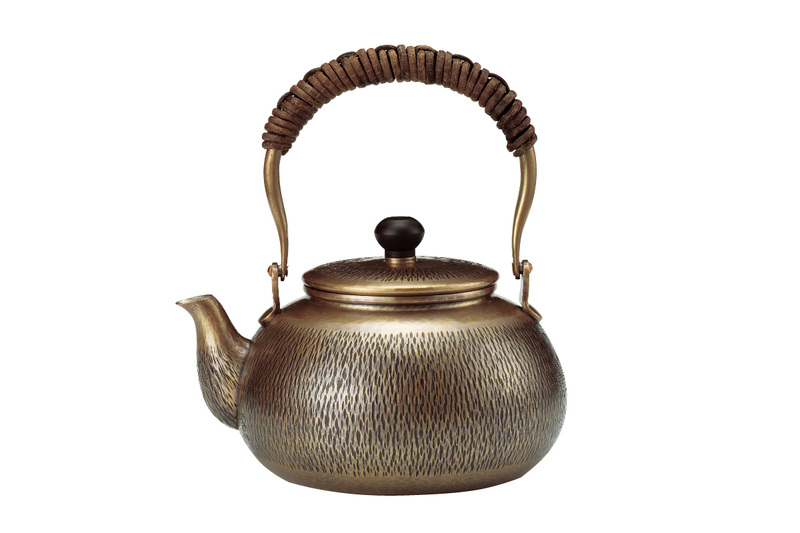 our seamless kettles are the ultimate expression of our artisans’ skill. 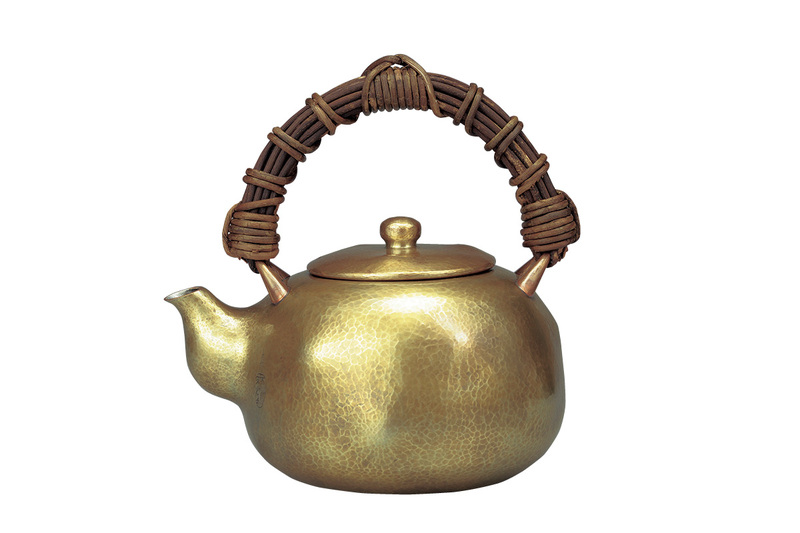 accents and stationary woven handle. 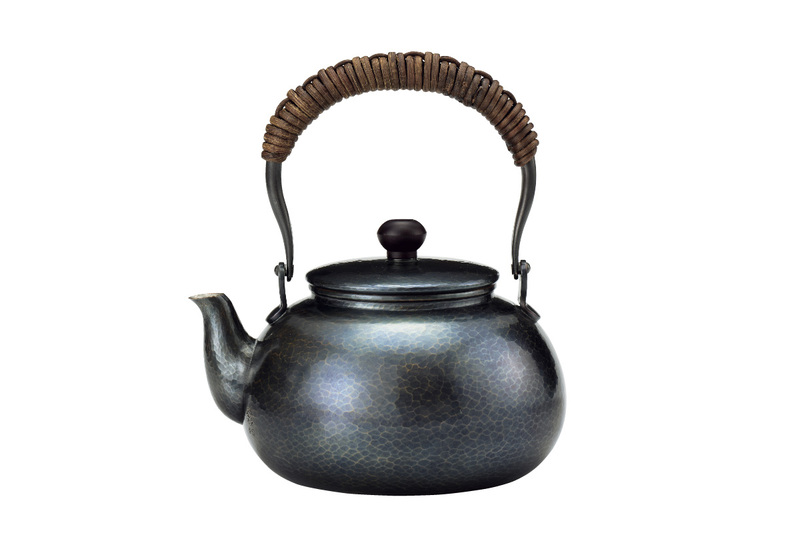 make one of our kettles part of your everyday.